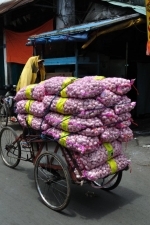 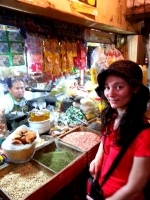 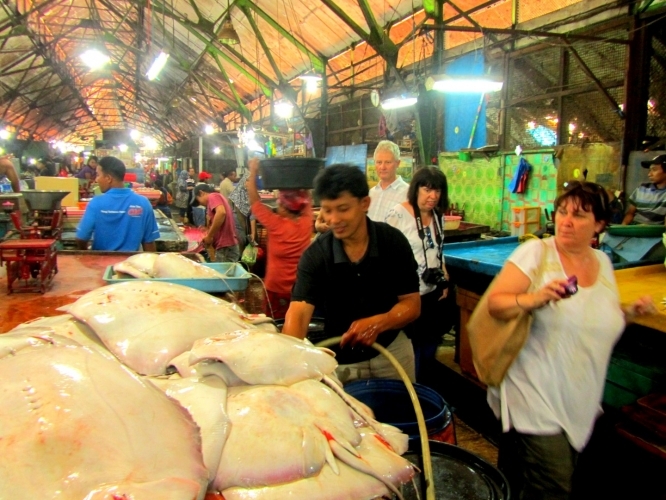 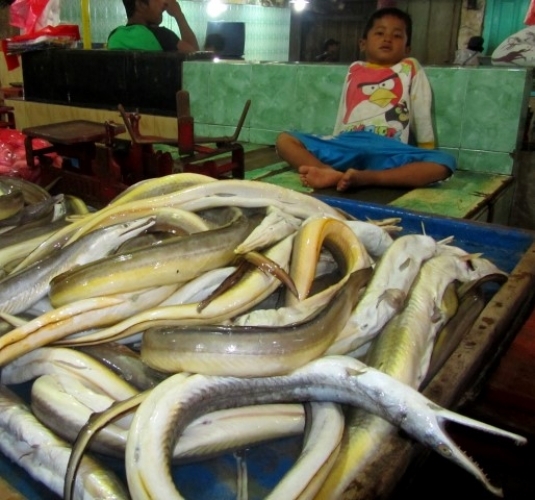 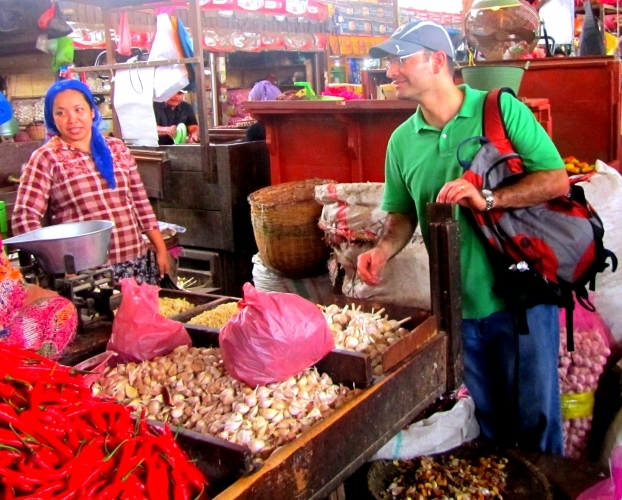 This tour takes us to the morning markets of Surabaya. 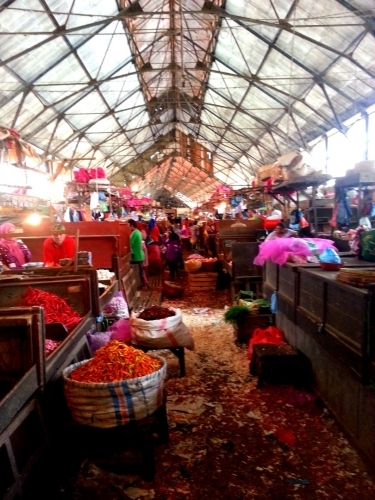 These are traditional markets selling a wide range of fresh produce - fruits, vegetables, meat and fish, spices and other dried goods. 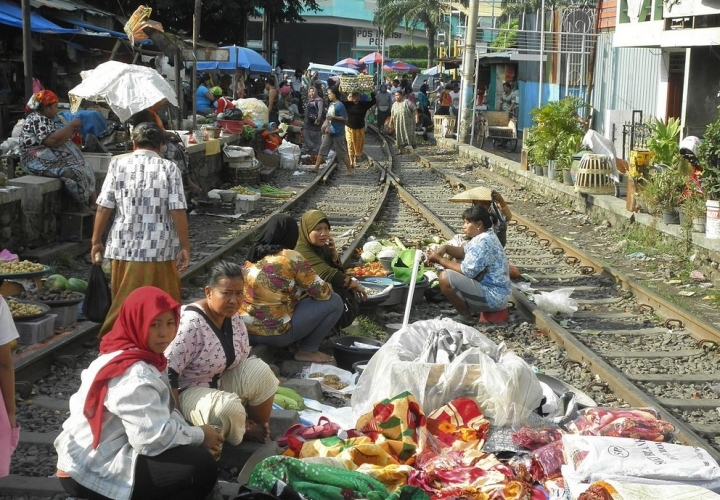 Some of the markets are very informal, alongside the road or railway track, while others are enclosed. 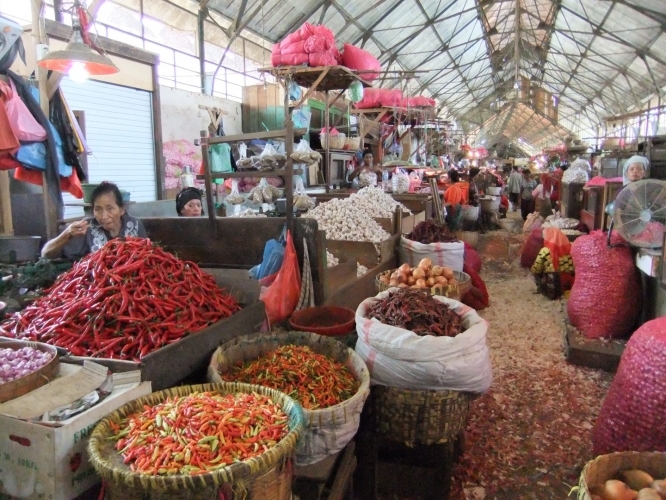 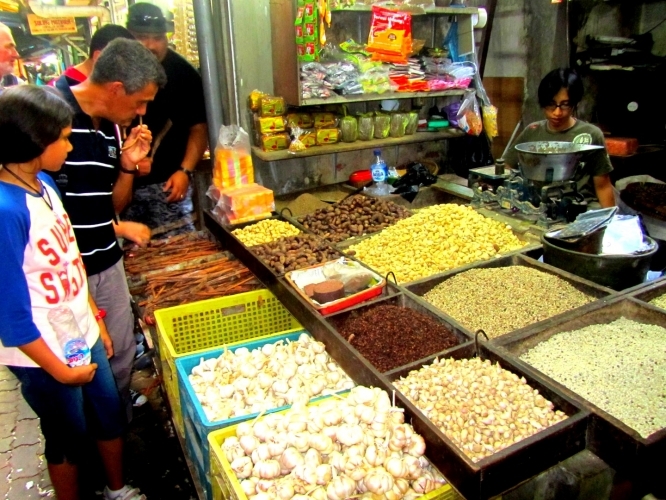 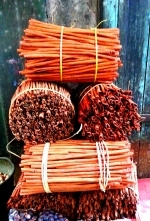 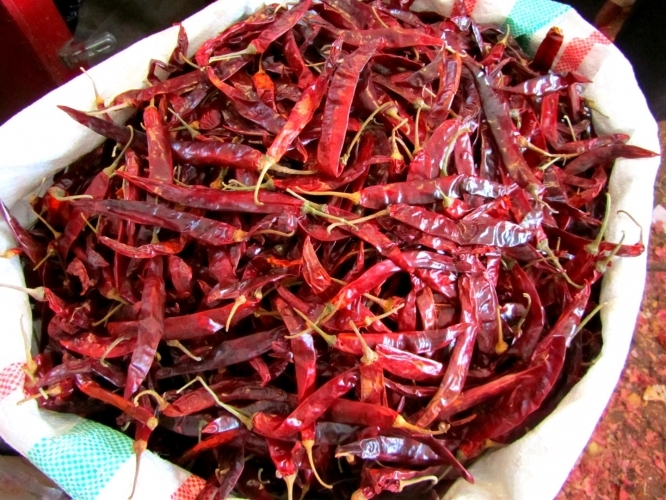 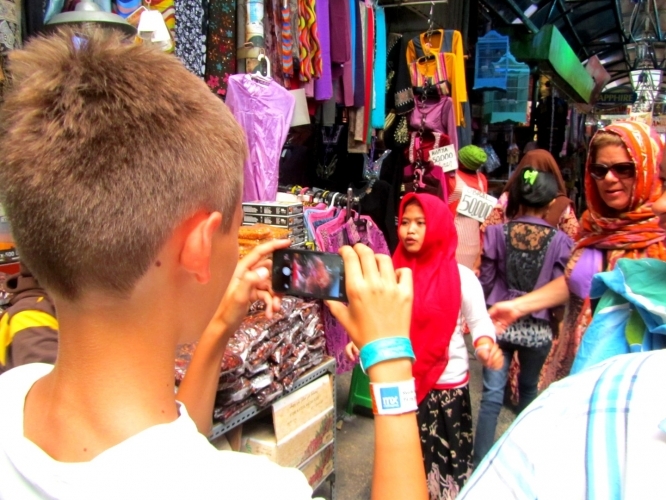 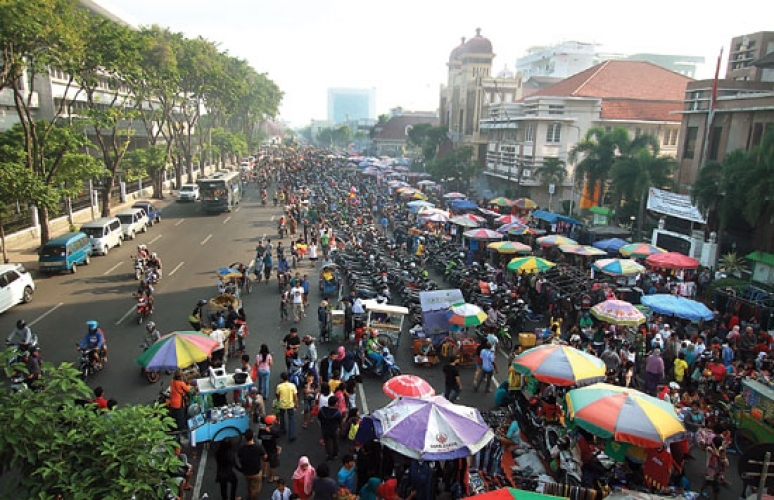 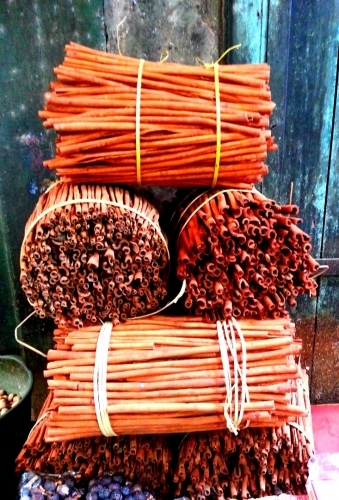 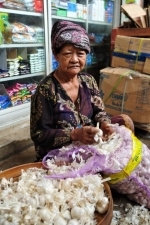 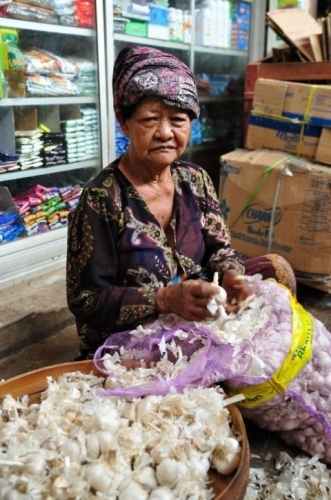 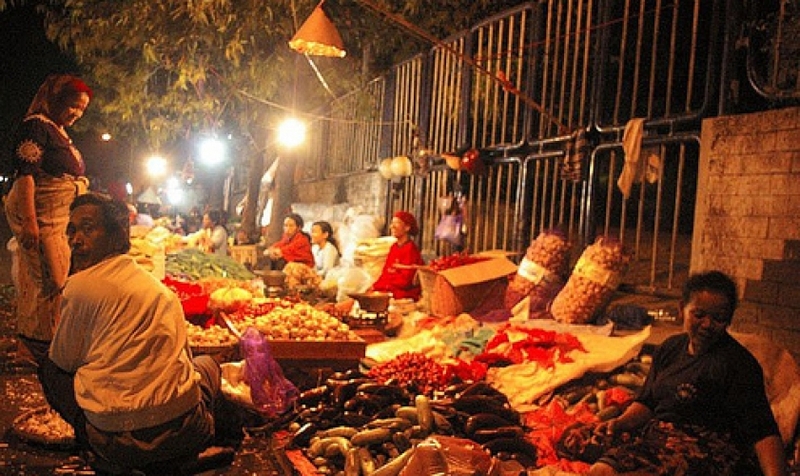 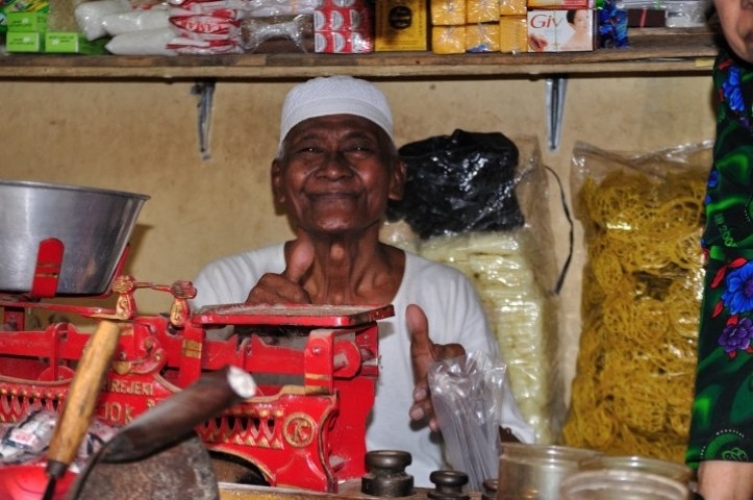 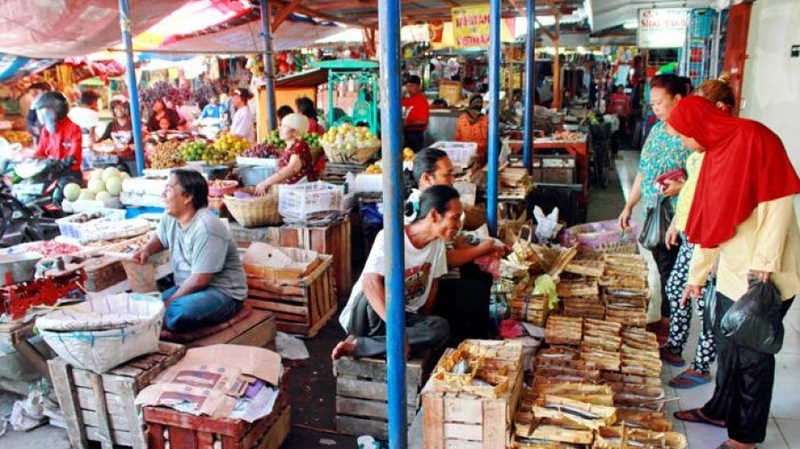 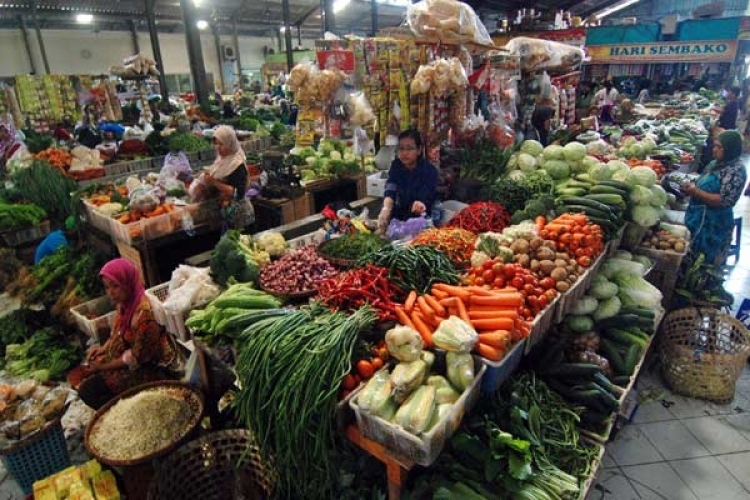 The tour includes a visit to the oldest market in Surabaya, dating back to the 1820s, and the souk in the Arab Quarter. 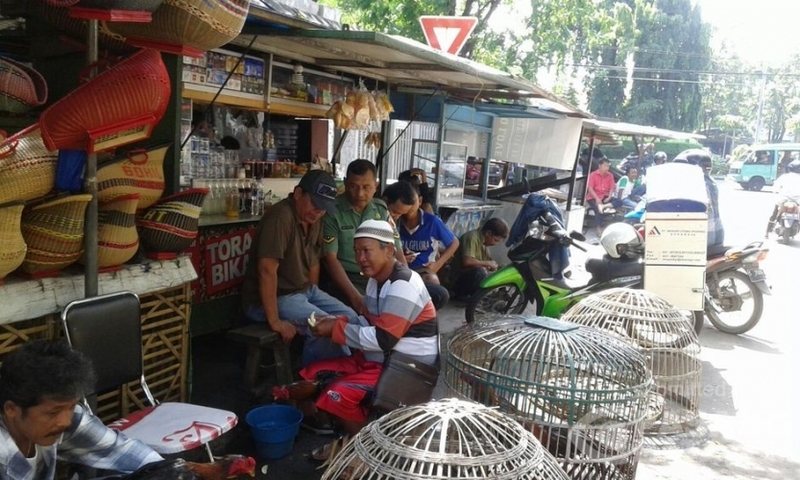 If interested we can also include a bird and animal market. 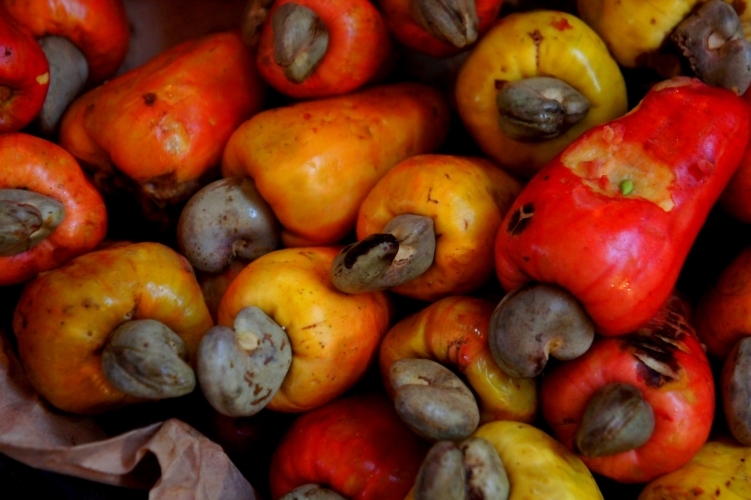 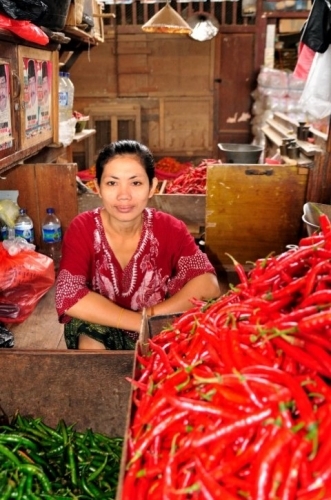 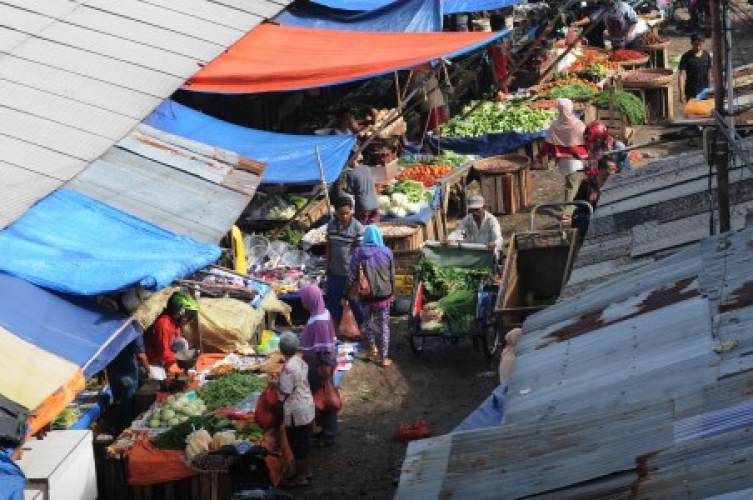 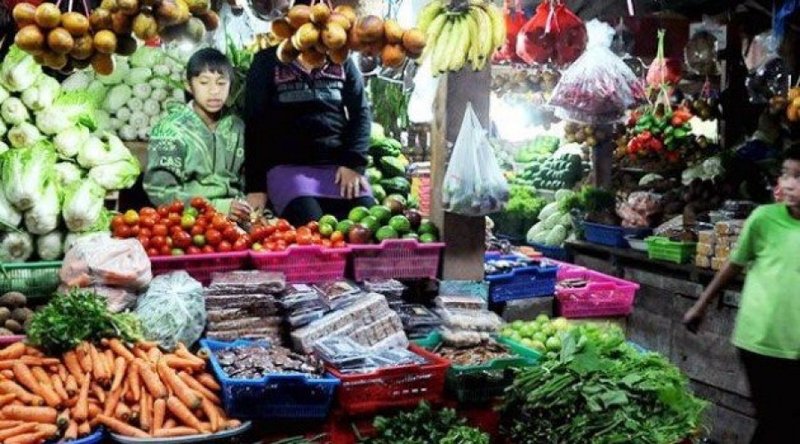 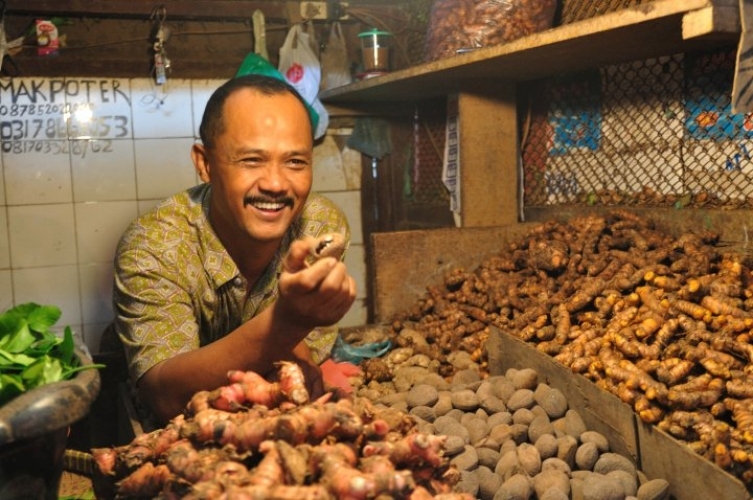 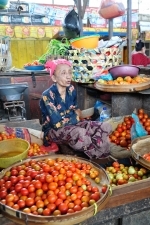 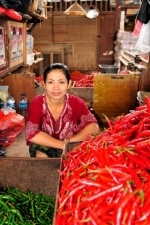 These markets are very colourful and provide interesting insights into the culinary traditions of Java, as well as the wide range of goods sold.